At Osiris, we understand that most companies can’t afford to pay a network administrator to sit at a desk looking at your servers all day. 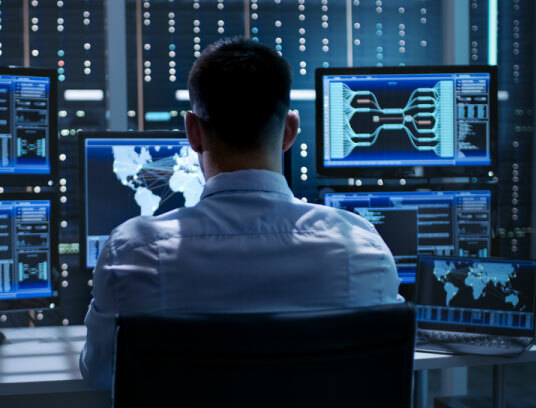 Osiris’s Active Monitoring service gives you peace of mind that your critical network devices such as your servers, workstations, firewall, email services etc.. are up and running. We are alerted when there is a problem and can fix it before it turns into a major issue before you even know it. That is being Proactive! The alerts can be send via email or even sms based your business needs. At the end of the month, you will receive a comprehensive report on what happened in your office computer system.